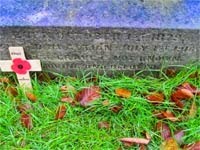 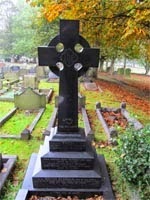 Wombwell Cemetery contains 31 Commonwealth War Graves. 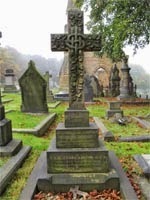 Friends of Wombwell Cemetery - Initially the group started as, and still is, a bona fide branch of the Neighbourhood Watch organisation, with the aim of making the cemetery a safer, cleaner place for all those having lawful business there. 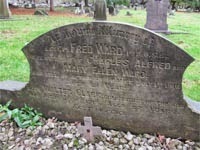 They now tend the graves, give talks, encourage school visits and have won awards for their work. 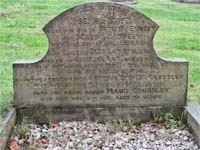 Soldiers on the Wombwell War Memorial are being researched by Fay Polson and her blogs Wombell Soldiers Remembered and Wombwell 1914-1918 have photographs and all kinds of information about the men from the area. 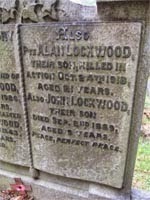 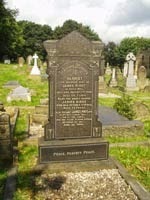 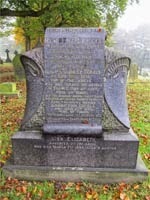 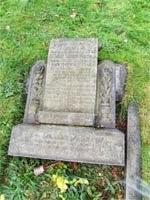 She has included a section which contains photographs and transcriptions of the gravestones in Wombwell Cemetery, both War Memorials and burials and this can be found here.